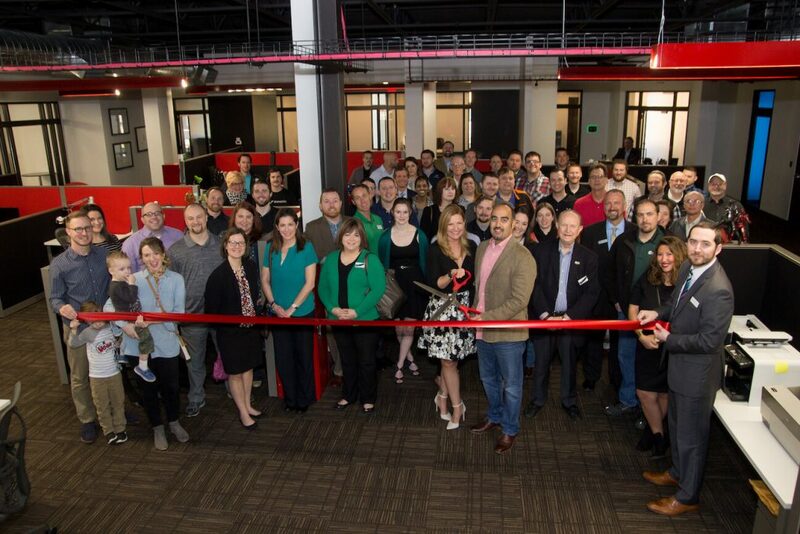 From foundation to vision, InterWorks is at every juncture of people and tech. What we do matters, but the way in which we do it defines us. By hiring the brightest minds, aligning ourselves with savvy partners and empowering clients at every turn, we help others do more and strengthen their bond with the larger tech community. To understand who we are now, it’s important to understand where we’ve been. 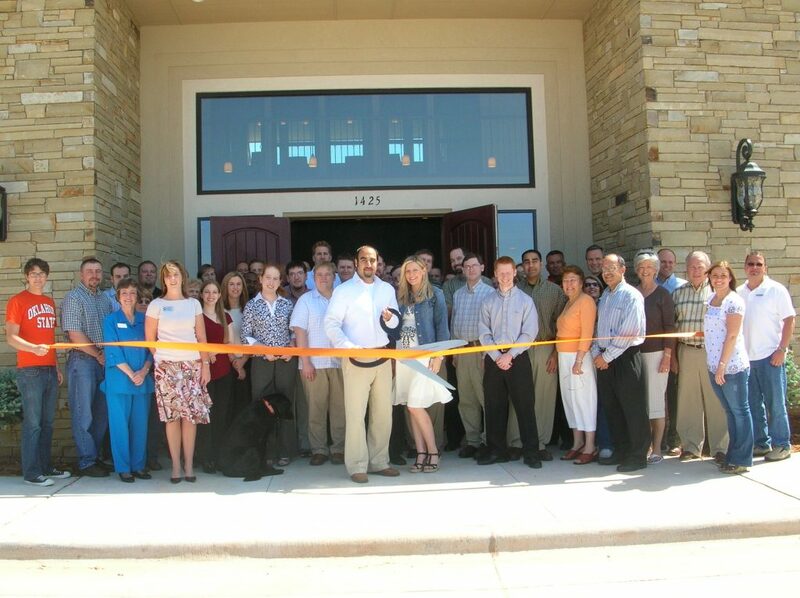 InterWorks was founded in Stillwater, Oklahoma, in 1996 by CEO Behfar Jahanshahi. We started out with a handful of people doing IT networking services for local businesses. It didn’t take long for clients to notice our work ethic and commitment to their success, transforming us into the preeminent IT solutions provider we are today. We built on our success when the business intelligence revolution of the late 2000s struck. 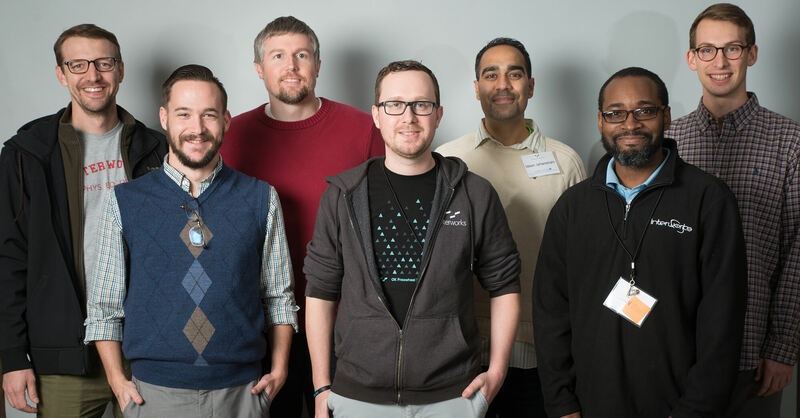 After aligning ourselves with the then up-and-coming data visualization company Tableau Software, our business really took off. This opened the door for us to learn new technologies and serve new clients across the globe. Today, we offer the entire gamut of IT and data consulting services and serve some of the world’s most notable organizations. 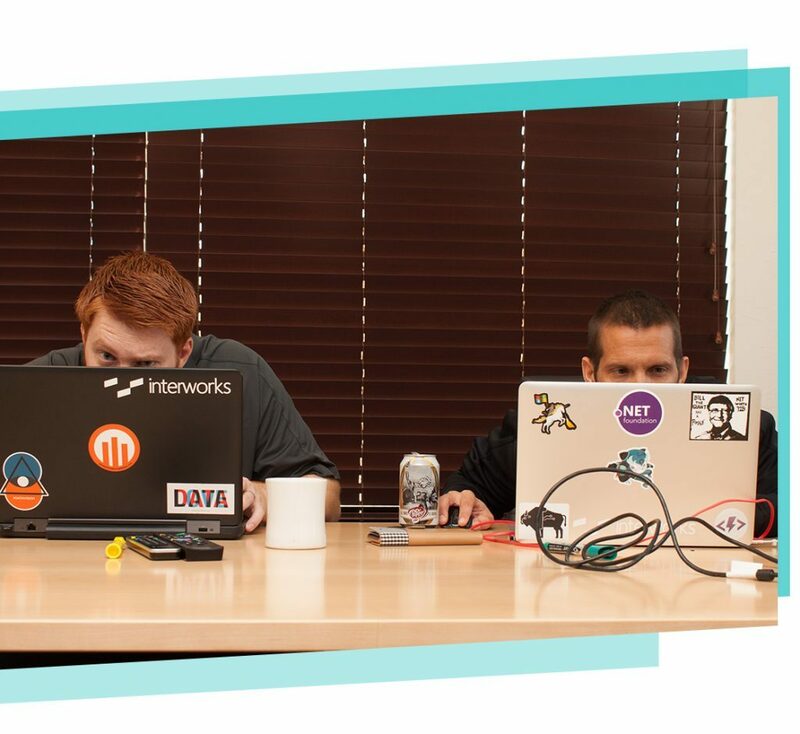 Ever since our beginning, InterWorks has been based on the idea of doing work we love while having fun. We’ve made it a point to not only maintain this culture as we grow but to expand upon it. When we say “having fun,” we mean more than just in-office ping pong matches and Nerf wars (but those do happen), we mean actually enjoying the people you work with and especially the work you’re doing. At the end of the day, happy employees translate to happy clients – and absolute client satisfaction is our ultimate goal. Listing out values and vision statements can be a little passé. Often times, business will share their values for marketing purposes only. They’re stiff, they’re boring and they rarely line up with a company’s actual values. That’s not to say we don’t have a list of our own; ours are just a bit different. Be challenged. Many view challenges negatively, but we view them as opportunities. Be it sharpening our abilities or pushing you, the client, to challenge your assumptions about technology, this is the first step to growth. Impact others. This is the common thread in all we do. If we’re not positively impacting others through technology, we’re not achieving our mission. Our goal, after all, is to empower clients with the tech they need to succeed. Do work. When the time for talk is over and crunch time begins, you need an ally who simply knows how to work. With our tireless work ethic, we get things done right and fast. We don’t shy from adversity, we don’t pass the buck and we always find a way. The glue that holds our business together is our people. We’ve always placed the focus on them because there wouldn’t be an InterWorks without them. And we’re not just talking about anyone here, our people are the very best. InterWorks employees are nothing less than brilliant, helpful, resourceful and one-of-a-kind. 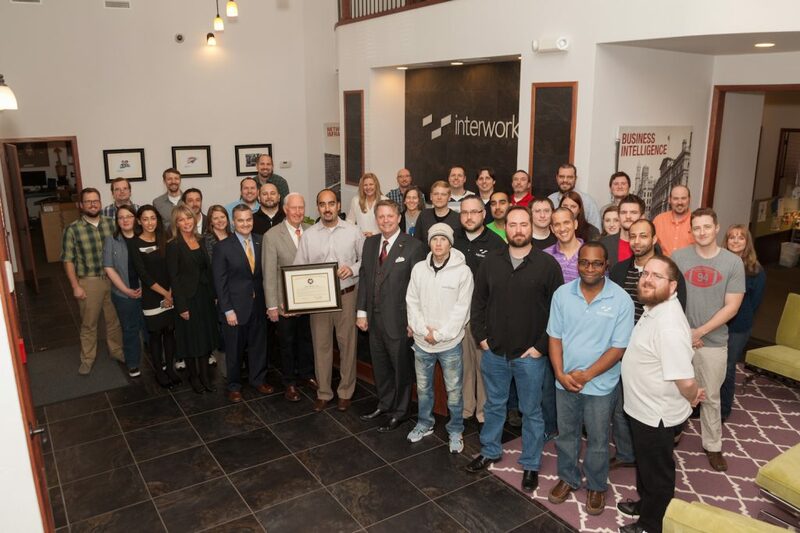 Together, they make InterWorks a pretty special to work and an invaluable resource for our clients. No matter where you are, we’re nearby.